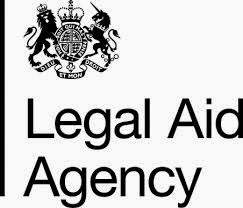 "The ongoing Legal Aid Transformation (LAT) programme continues to play a major part in the MoJ reform agenda. 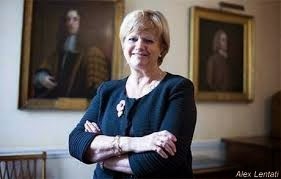 LAT will deliver a reformed legal aid system which costs the taxpayer less and commands the confidence of the public. Working with MoJ policy colleagues we have already begun to deliver reforms to criminal and civil legal aid services which are expected to deliver around an additional £215m of savings by 2018/19. 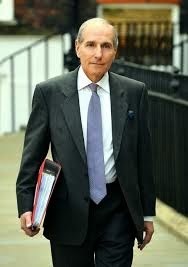 We have implemented the first two tranches of these reforms including changes to civil and family legal aid fees, introducing a Crown Court eligibility threshold to remove legal aid for the wealthiest defendants, and restricting legal aid for prison law." The case for a NO vote is now set out by Mr Lithman on the Criminal Bar Association website - (Rocks and Hard Places). Crimeline has published a case by Mr Ian West of Fountain Chambers, Middlesborough for a YES vote - CBA Vote Yes. 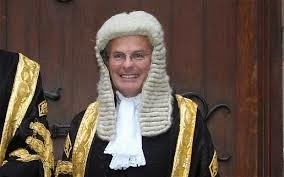 See also Charon QC - Guest Post 4th April - A call to arms - why we must hold the line. Earlier post .... Putting off the evil day or a viable pathway for the criminal justice system? The April 1989 Hillsborough Disaster Inquests began today (31st March). The initial inquests were never seen as satisfactory by the families of the deceased and fresh inquests were ordered by the High Court in December 2012. The new inquests are being conducted by Lord Justice Goldring (who has been appointed Assistant Coroner for South Yorkshire East and West Yorkshire West). He is to sit with a jury of eleven. See the Hillsborough Inquests website. The Inquests are subject to a number of warnings regarding the possibility of contempt of court - see Directions. 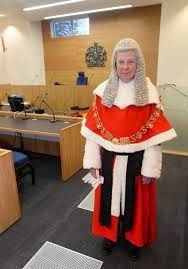 Millions of words have been published on this tragedy including the report of the Hillsborough Independent Panel (September 2012 - pdf 389 pages) and, of course, the much earlier reports of Lord Justice Taylor (later Lord Chief Justice). However, the fact remains that the jury must reach its conclusions on the basis of the evidence presented at the inquest and only that. (The word verdict is no longer used in relation to inquests). In July 2013, considerable changes took place to the law relating to Coroners and inquests - (see Judiciary website) - as, after a considerable delay, much of the Coroners and Justice Act 2009 was finally brought into force. A summary of the law may now be found in Chief Coroners Guide to the Coroners and Justice Act 2009 - (pdf - 51 pages). In April 2014, under the Crime and Courts Act 2013, important changes occur to the courts of England and Wales. There will be a single County Court for England and Wales and also a new Family Court. A good summary of the changes to the County Court is available at Keith Etherington. Law and Lawyers took a look at the Crime and Courts Bill as it stood back in May 2012. In January 2014, writing in the New Law Journal, solicitor Geraldine Morris took a look at some of the changes - New Law Journal 22nd January 2014. Here is an excellent article neatly summarising the imminent and important changes. The Children and Families Act 2014 received Royal Assent on 13th March. Here is another blockbuster extending to 10 Parts and 7 Schedules. As with almost any new Act, it will be essential to keep a keen eye on Commencement Orders and the first such Order has been made. Putting off the evil day or a viable pathway for the criminal justice system? Update - Monday 31st March - Solicitors and Probation Staff are to commence action against Ministry of Justice plans for cuts to criminal legal aid and plans to "outsource" probation services - BBC News 31st March. Also, further links of interest have been added to the post below. But a few weeks ago lawyers protested publicly about the government's criminal legal aid plans - Justice denied: a day of protest. Further protests looked likely. Barristers also took action by refusing returned briefs and it is clear that this was leading to problems in the courts - for example, Custody Time Limits. 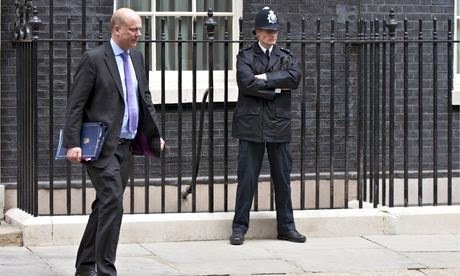 In what appears to be a sudden move, barristers have called off planned action over legal aid having entered into a deal with the Ministry of Justice to suspend some of the cuts until after the 2015 general election - The Guardian 27th March. 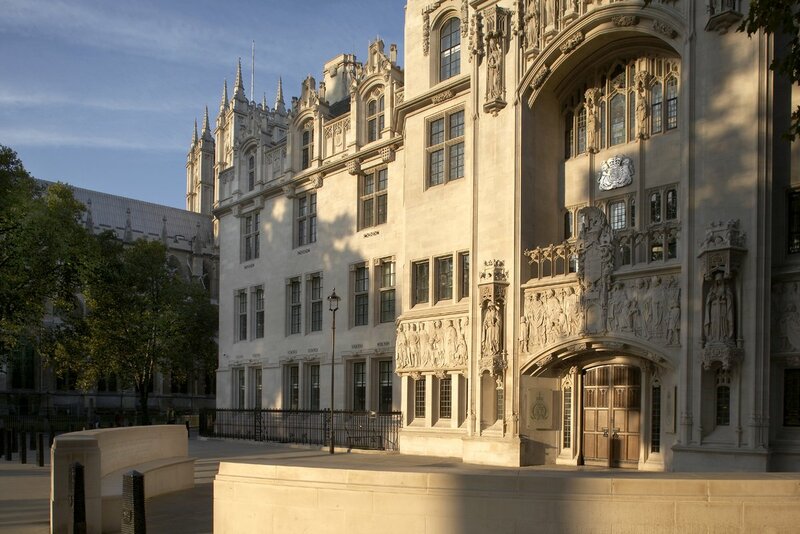 It seems that there will be a review that will take into account three forthcoming reports by Sir Bill Jeffrey on advocacy, Sir Brian Leveson on streamlining court practices and a retired judge, Geoffrey Rivlin QC. The agreement between the Ministry of Justice, Bar Council and Criminal Bar Association is available via the Ministry website. The essential aim of the time limits is the obvious one of preventing those defendants, who have not been granted bail, being held in custody for excessive periods of time prior to trial. Difficulties can arise prior to trial and it is possible for the prosecution to apply to the court for an extension of the time limits. Such applications are scrutinised rigorously by the judges. In all instances, the prosecution must have acted with 'all due diligence and expedition' - see section 22(3). Normally, the Bar has a practice as to how so-called "returned briefs" are handled. Where a barrister returns a brief because he is unable to attend court at a particular date, another barrister will accept the brief. 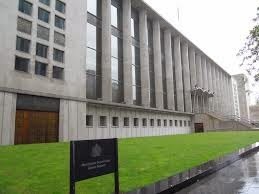 However, due to the criminal legal aid dispute between the Bar and the Secretary of State for Justice, barristers are not accepting returned briefs. In an on-going Crown Court case in Manchester, the prosecution applied for an extension of custody time limits in relation to two defendants charged with arson with intent to endanger life. 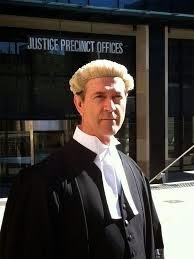 A barrister representing one of the defendants was unable to attend court on the day of trial and no other barrister had been found to take the brief. Following consultation with the Lord Chief Justice (Lord Thomas), Theresa Villiers (Secretary of State for Northern Ireland) has appointed Lady Justice Hallett to conduct a review of the so-called "On the Run" Scheme. See the government's announcement of the appointment. On Tuesday 25 February and on Friday 28 February, the Secretary of State laid before the House statements relating to the decision of Mr Justice Sweeney, sitting in the Crown Court, in the case of John Downey. In light of the error identified in that case, the Prime Minister announced on Thursday 27 February that he would appoint a judge to provide an independent review of the administrative scheme.
" ... The first is to make clear that our system of justice does need reshaping to deal with the fundamental change that is occurring in the role of the State. It is retrenching. The budget for justice is being reduced substantially. We must ensure that our system remains able to maintain the rule of law by administering justice effectively, speedily and impartially in this new age. The second is warmly to welcome the re-shaping of Justice and to say how very encouraged I am that Justice in its re-shaped form can and must play a vital role in reshaping our system of justice." For many, Magna Carta - signed by a reluctant King John on the fields of Runnymede - is one of the founding principles of our law - "We will sell to no man, we will not deny or defer to any man either Justice or Right." 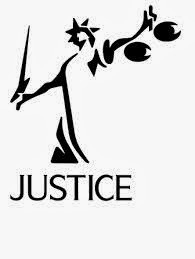 I believe that the present government is denying justice to many.